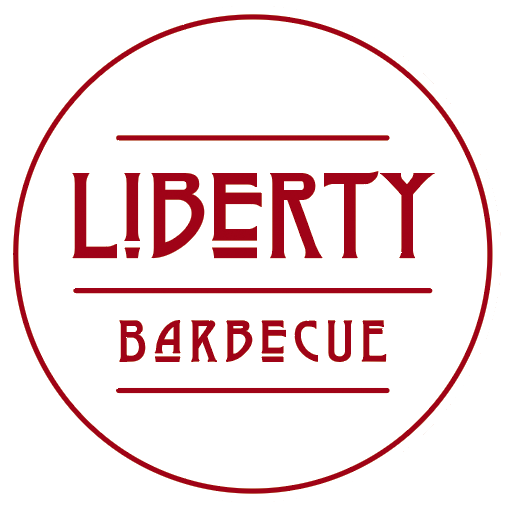 From the makers of Arlington's Liberty Tavern, a world-class barbecue restaurant. Our casual dining restaurant features a chef-driven menu offering best-in-class BBQ, Southern fried chicken, and southern inspired sides. Our neighborhood style bar offers a wide selection of local and craft beers, as well as a unique cocktail menu.